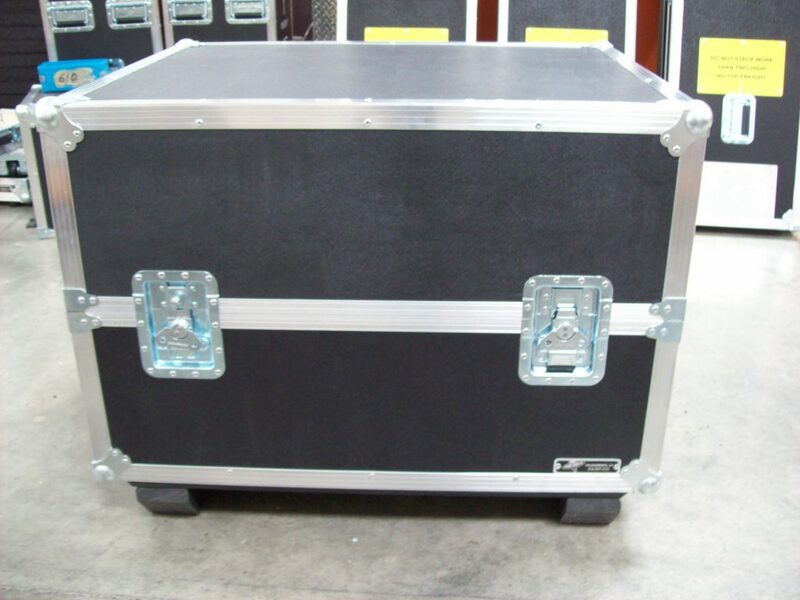 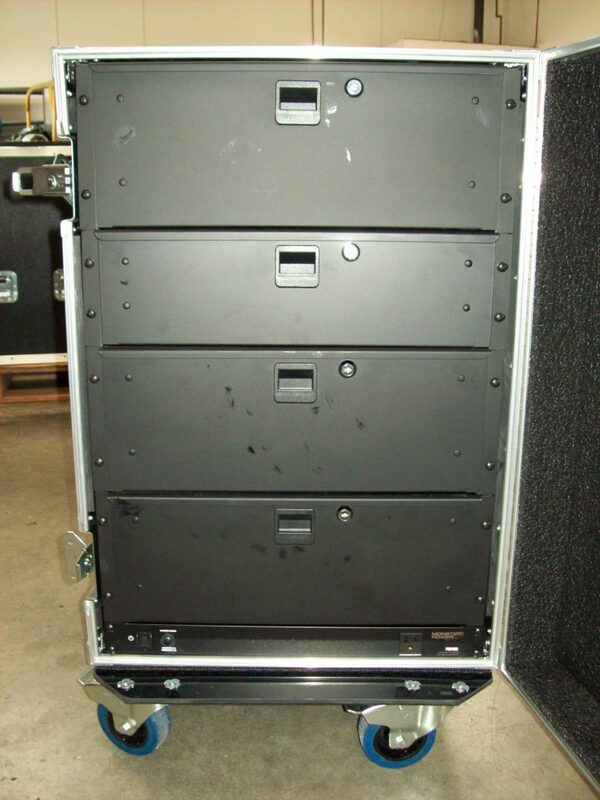 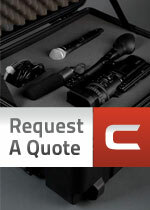 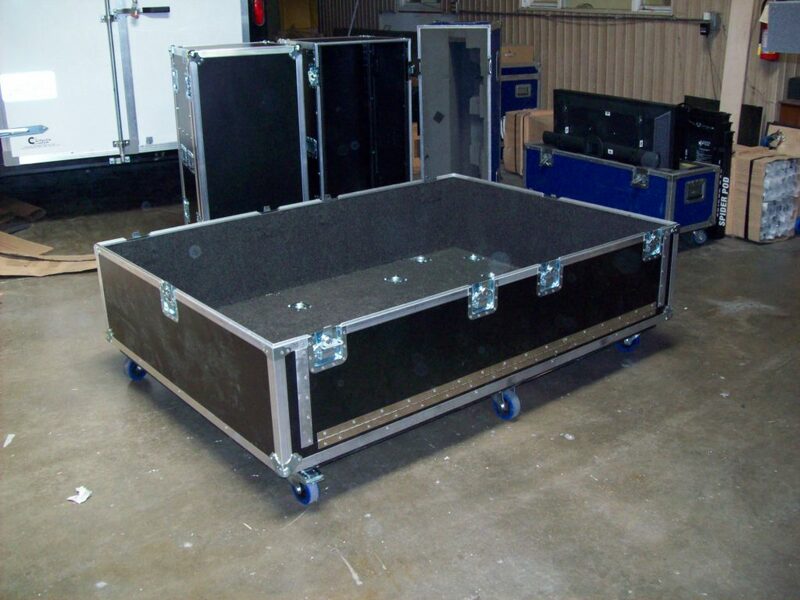 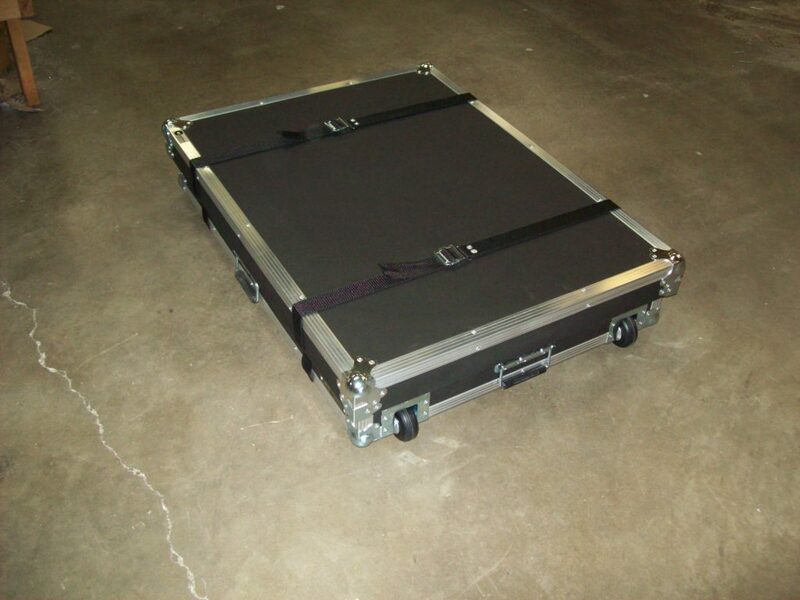 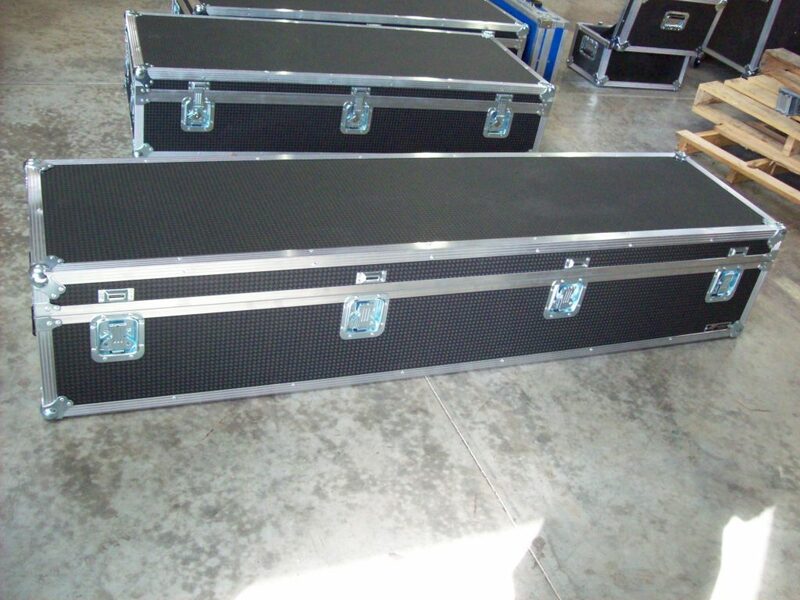 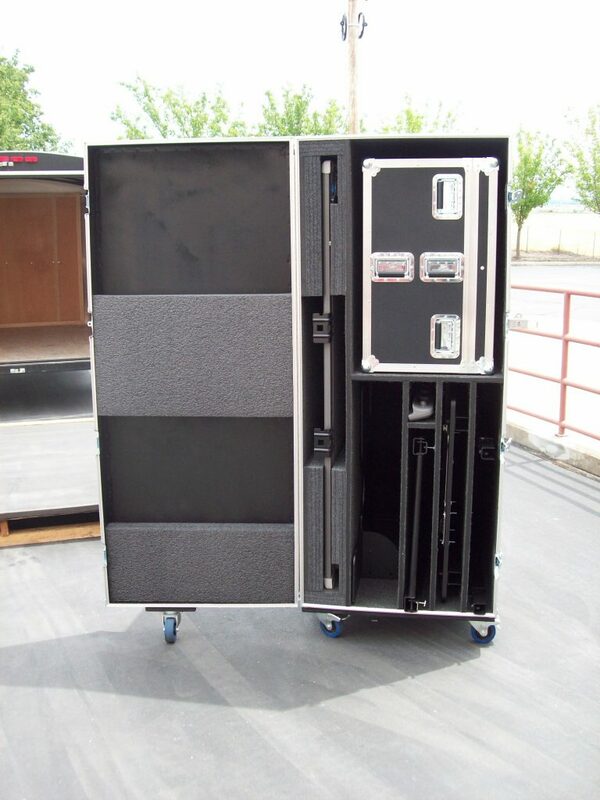 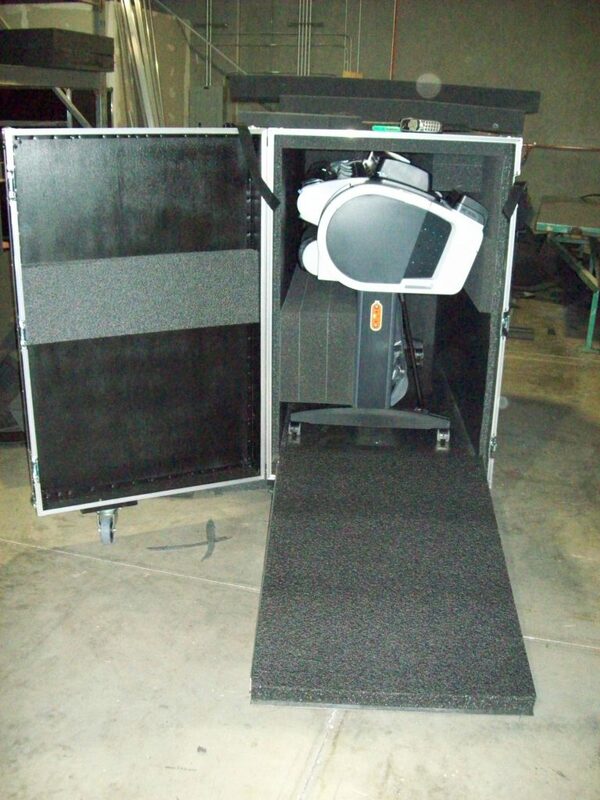 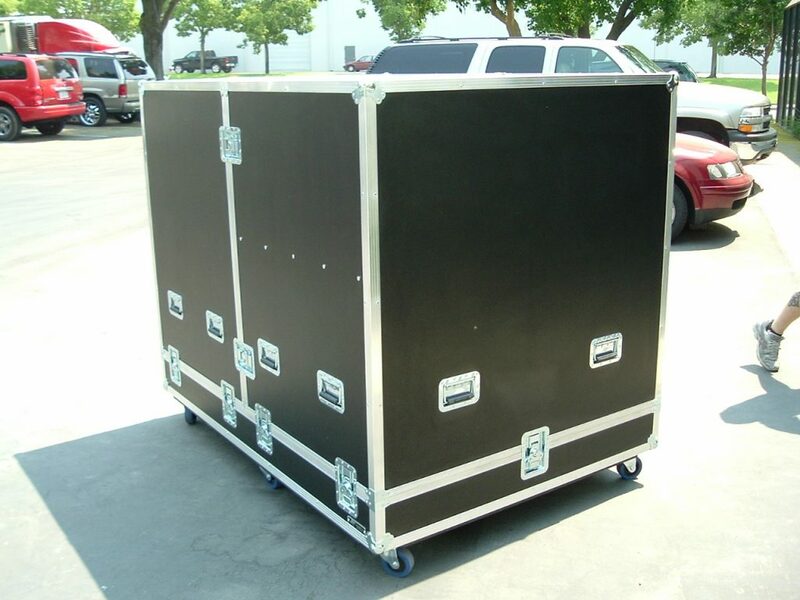 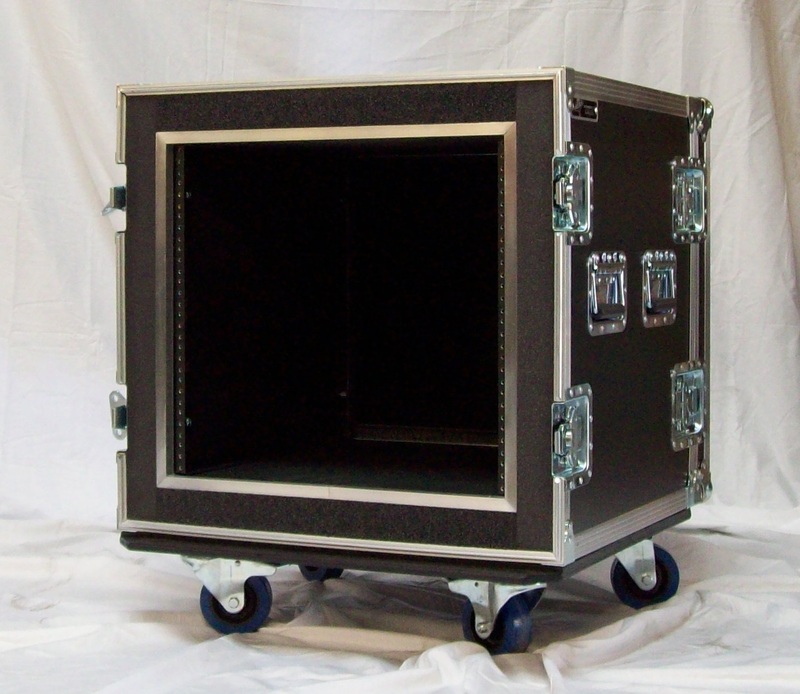 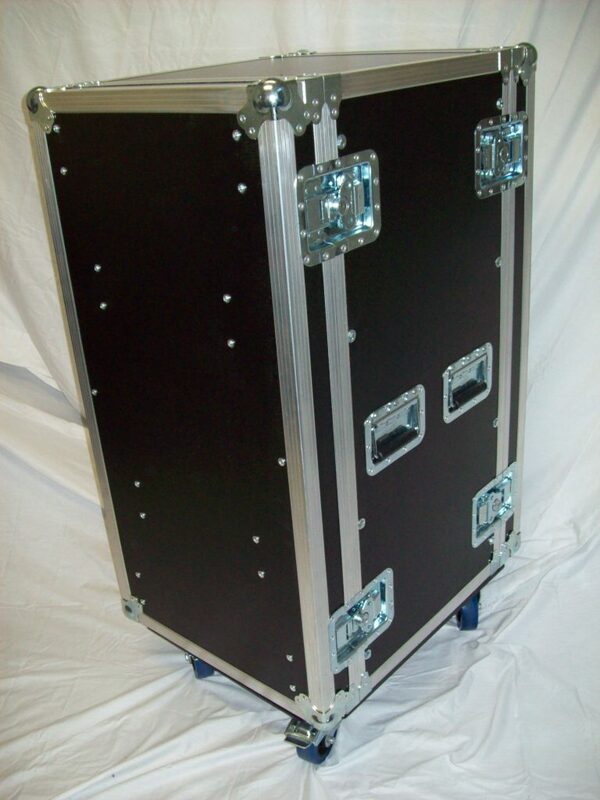 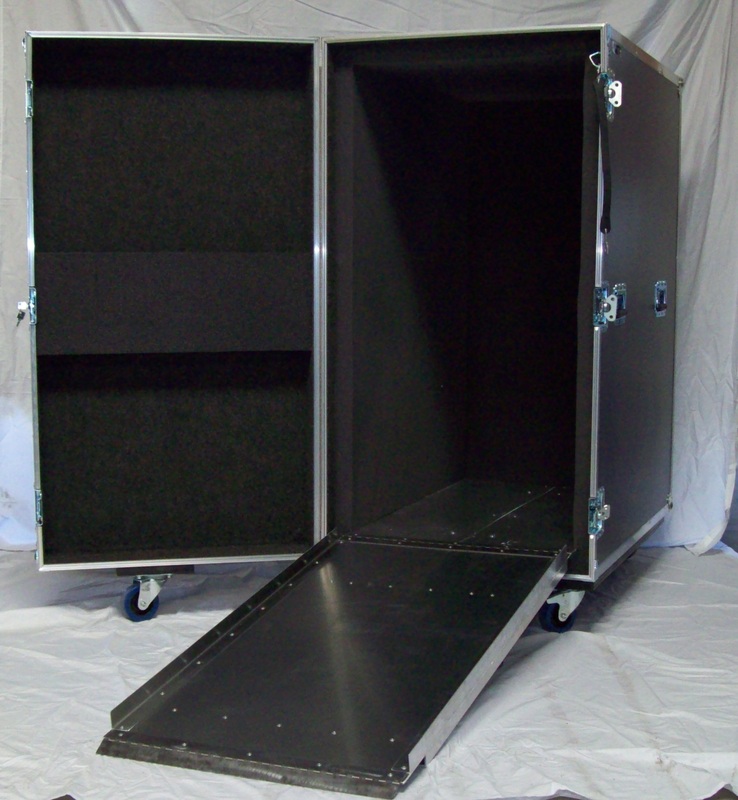 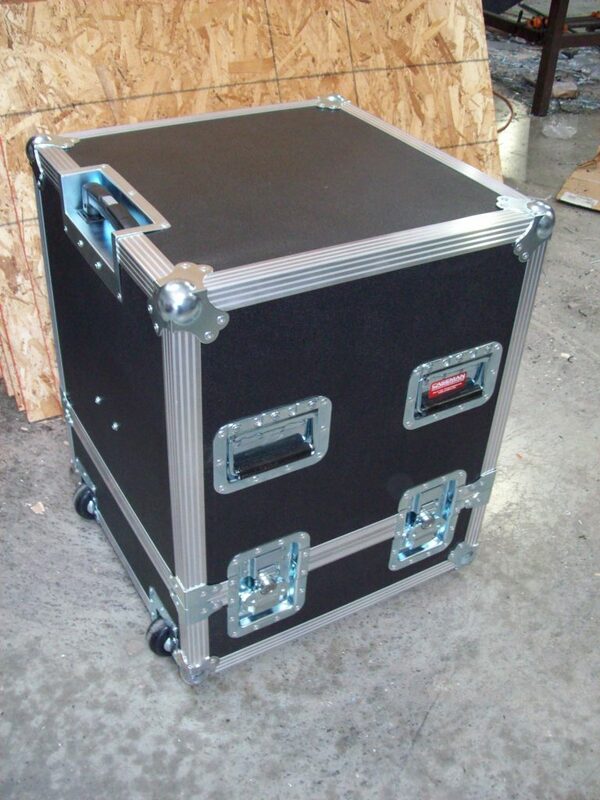 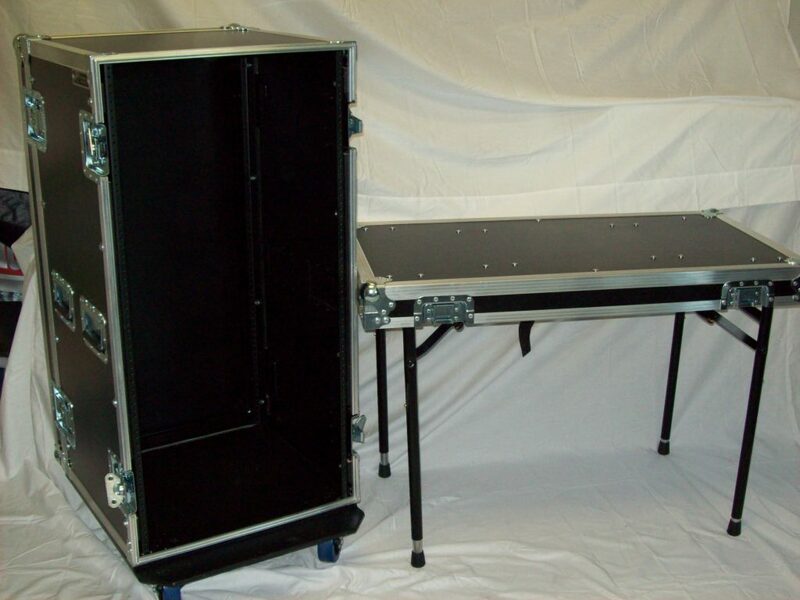 Space Case Company builds custom ATA-spec flight cases and shock racks of all types and sizes here in California. 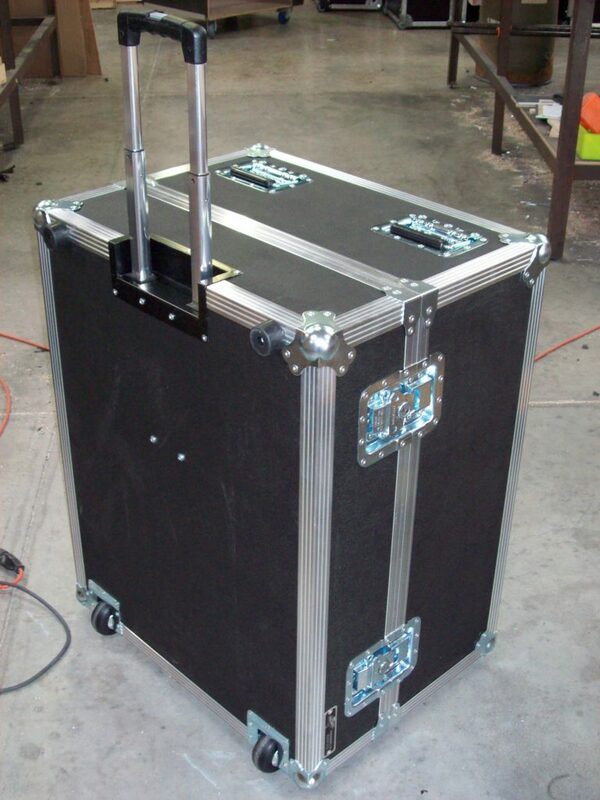 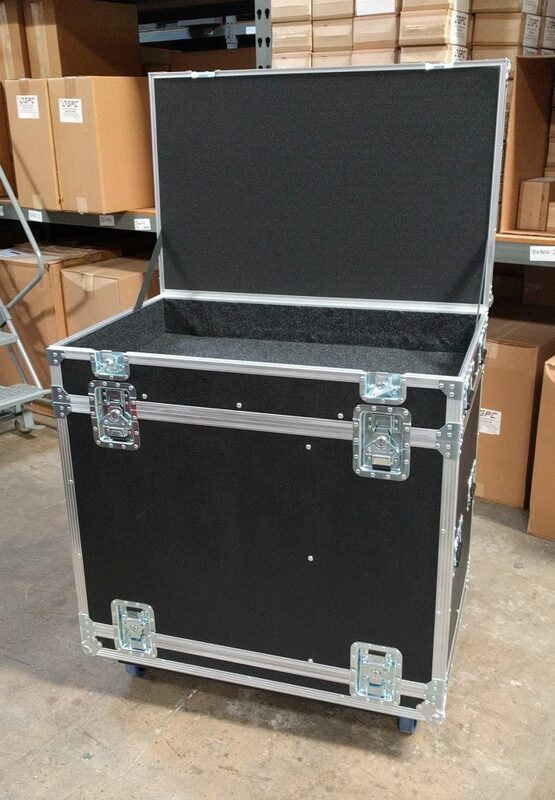 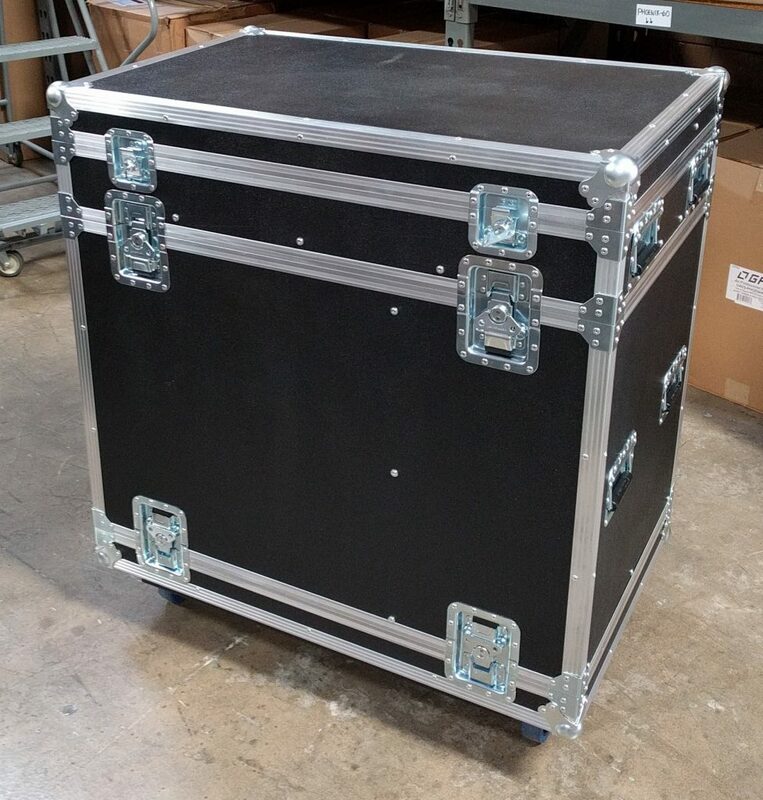 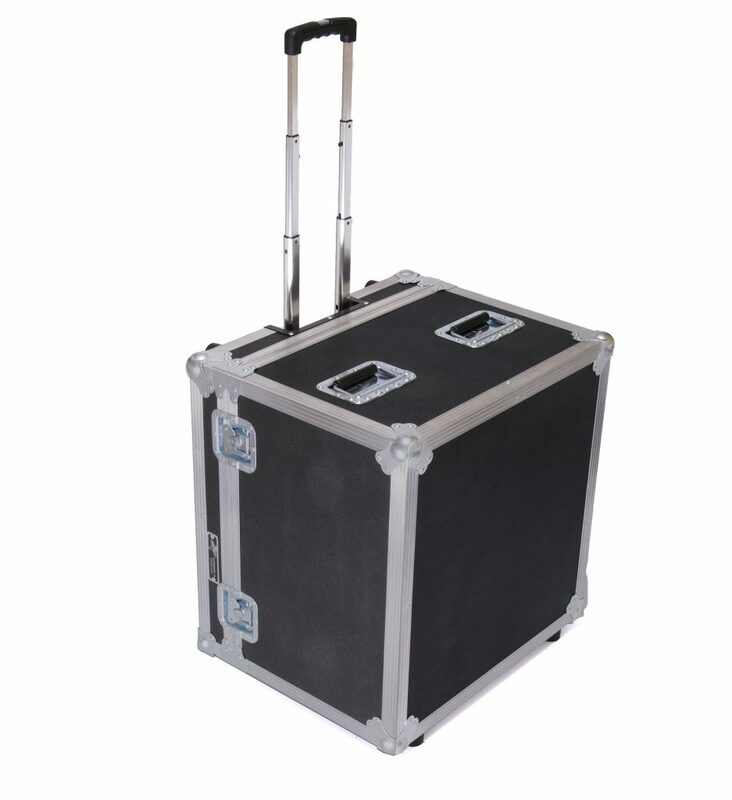 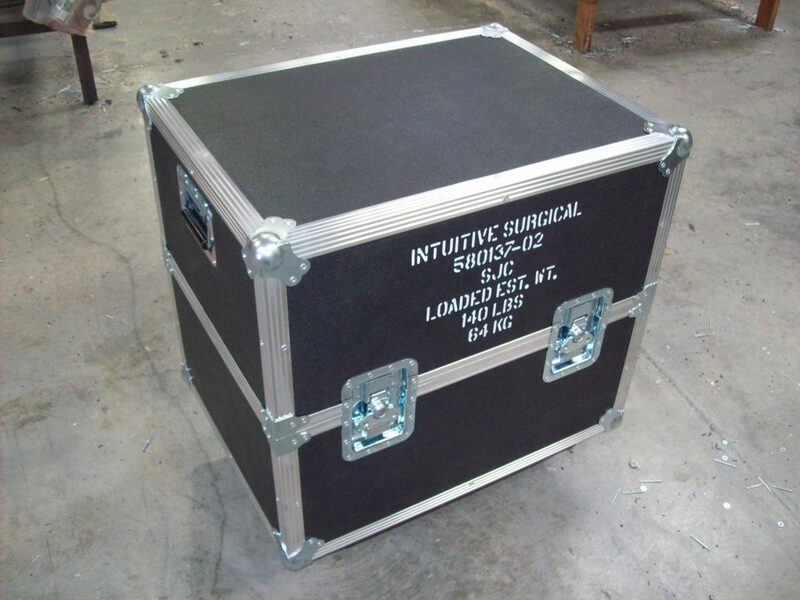 No job is too big or small for a custom flight case from Space Case. 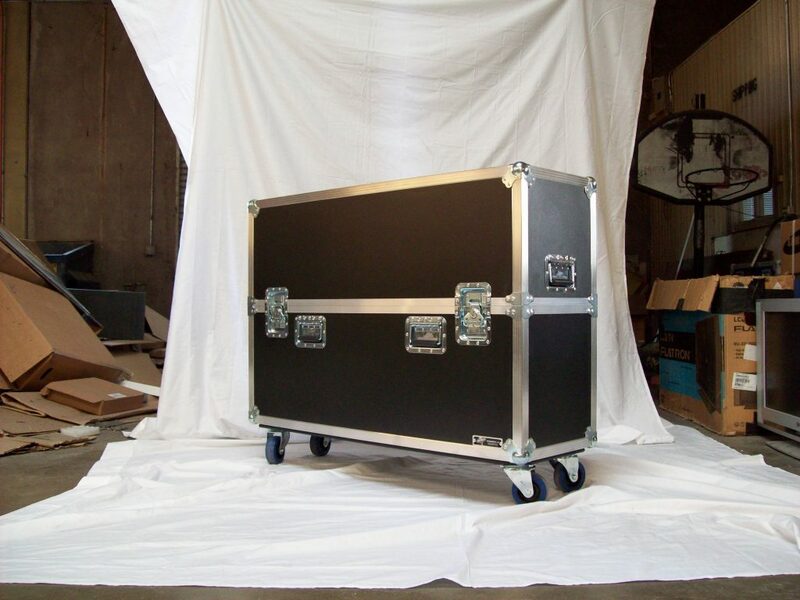 Caseman is proud to represent and distribute Space Case Company products, and continue a decades long partnership with the Spaceman. 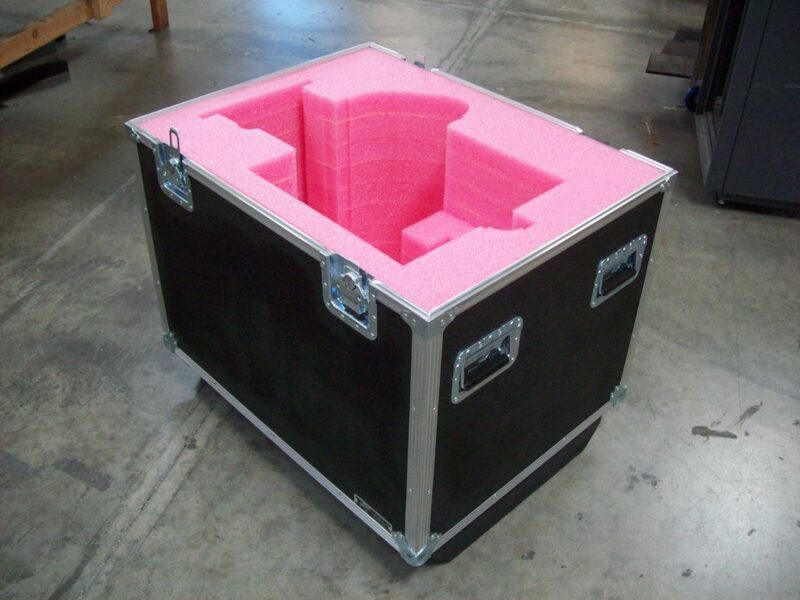 A pull over lid (POC) style case is a great option for heavy equipment. 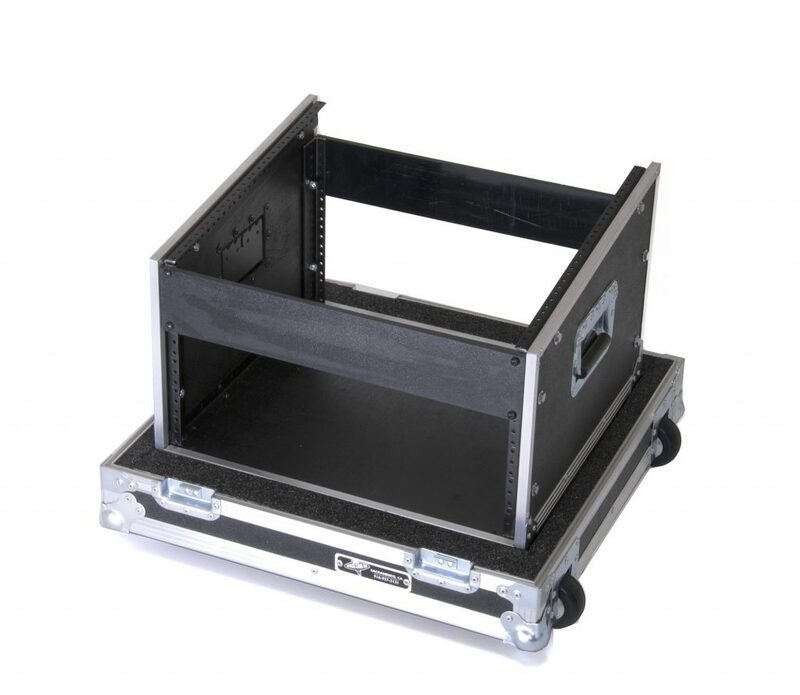 Instead of removing an unwieldy object from deep inside a large case the lid can be made to be the majority of the case, leaving a short base and easy to remove equipment. 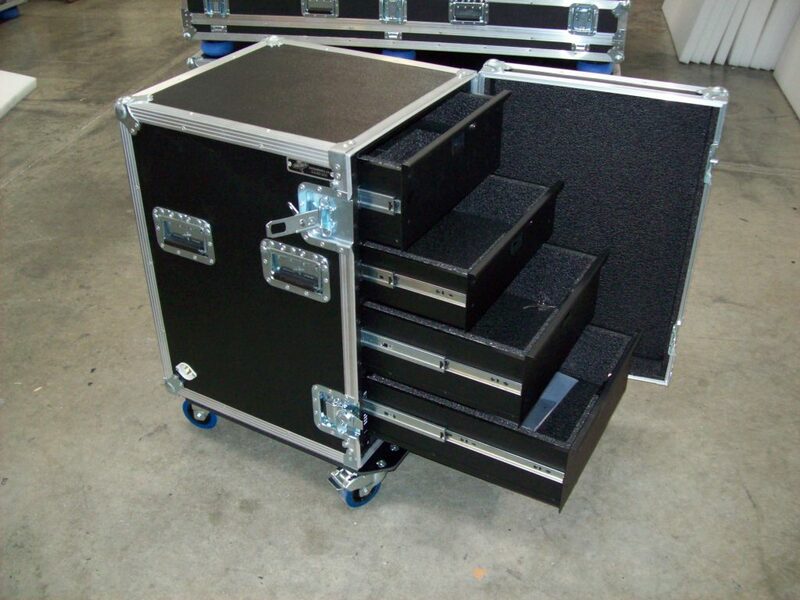 Ask us how this can work for your heavy instruments. 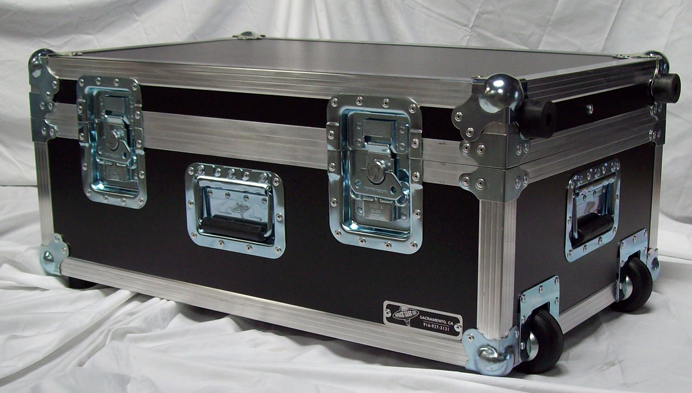 Shock-Mounted Cases are perfect for providing maximum protection for delicate electronics. 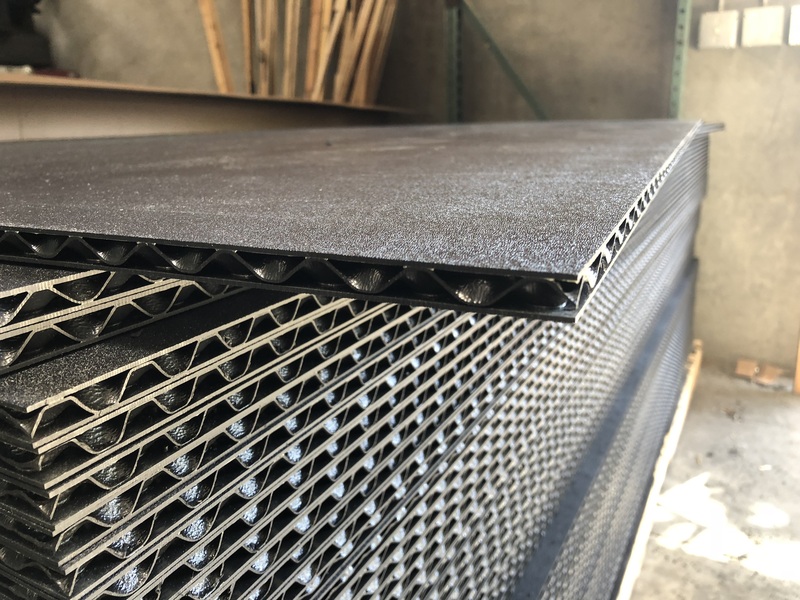 Litefight is an extruded ABS plastic material that can be used instead of the traditional ABS Laminate over Plywood material, and can be used to make a case up to 20% lighter than standard material. 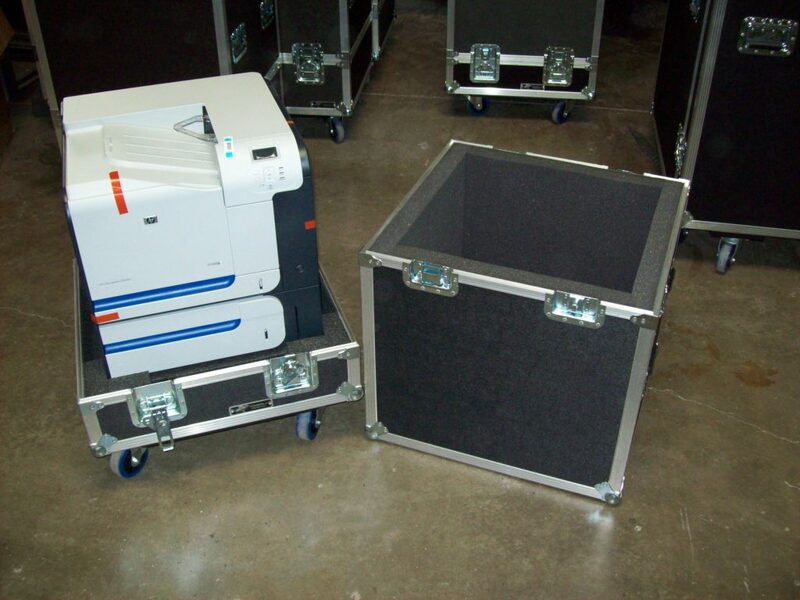 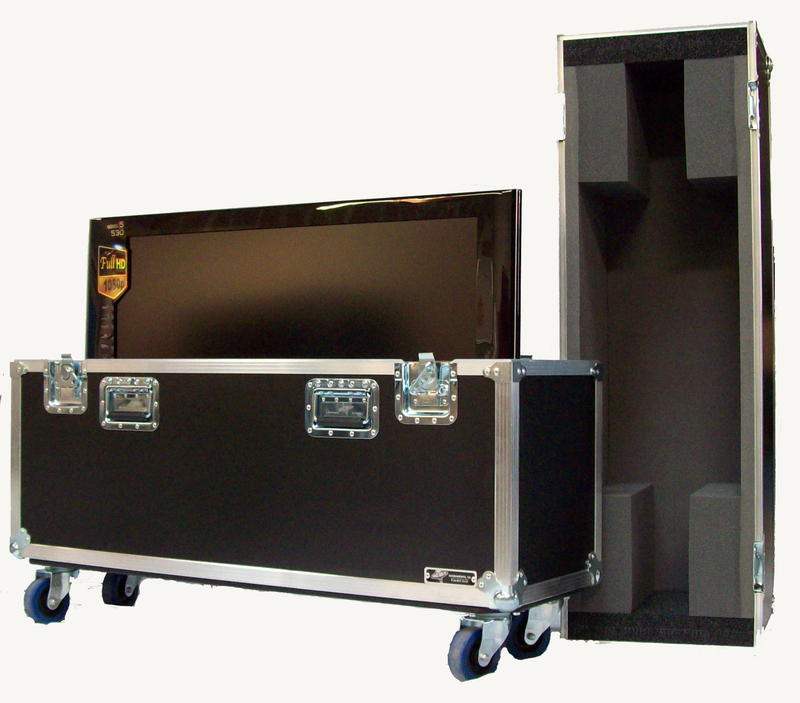 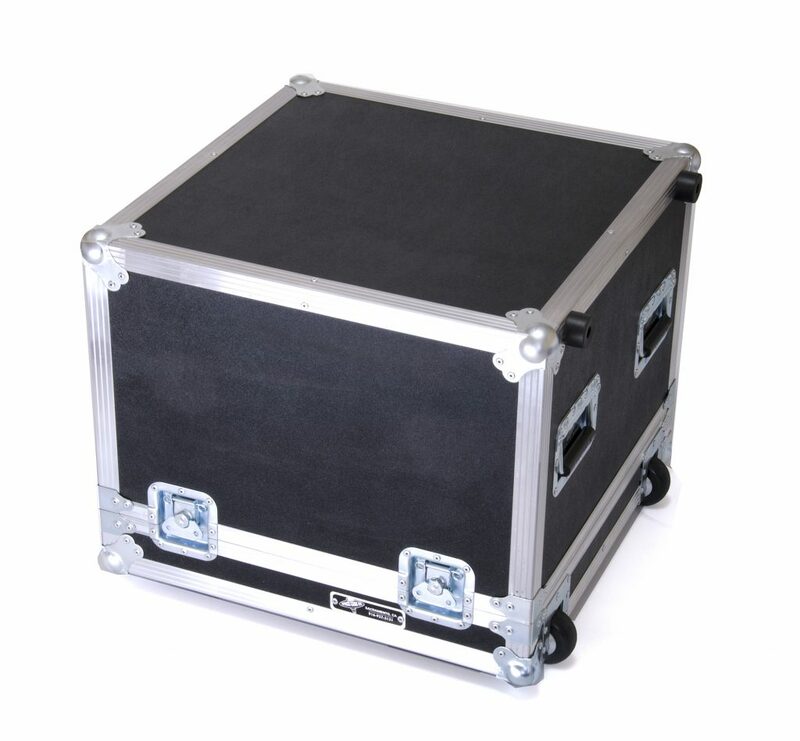 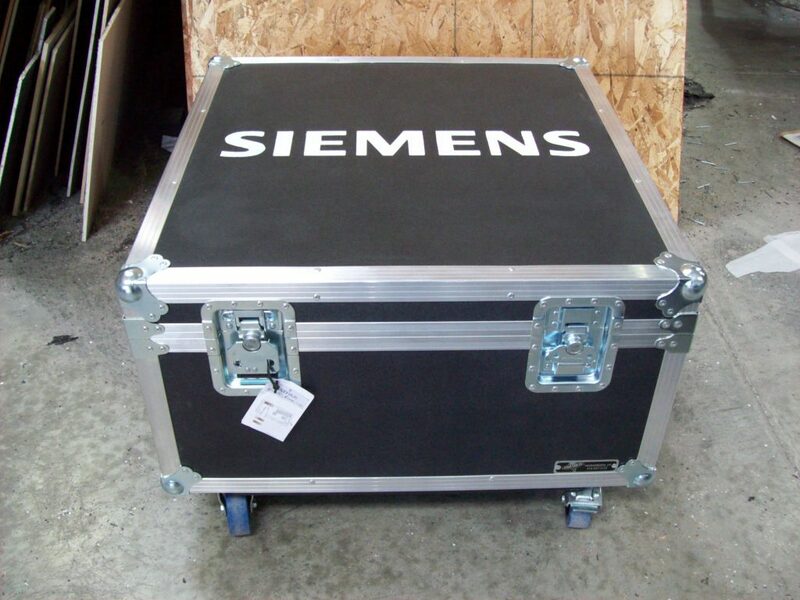 A custom Space Case is often the most inexpensive way to protect your monitors in transit to and from tradeshows. 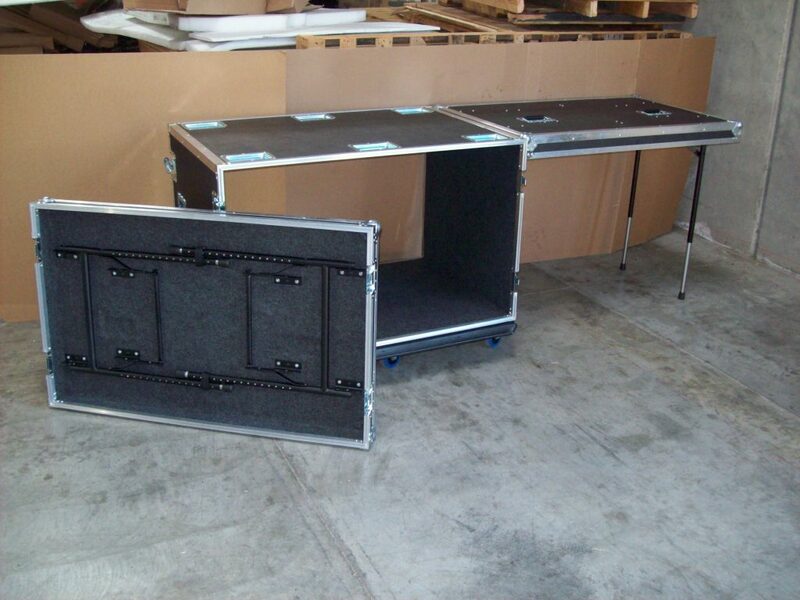 Custom cases can hold one or more monitors at once. 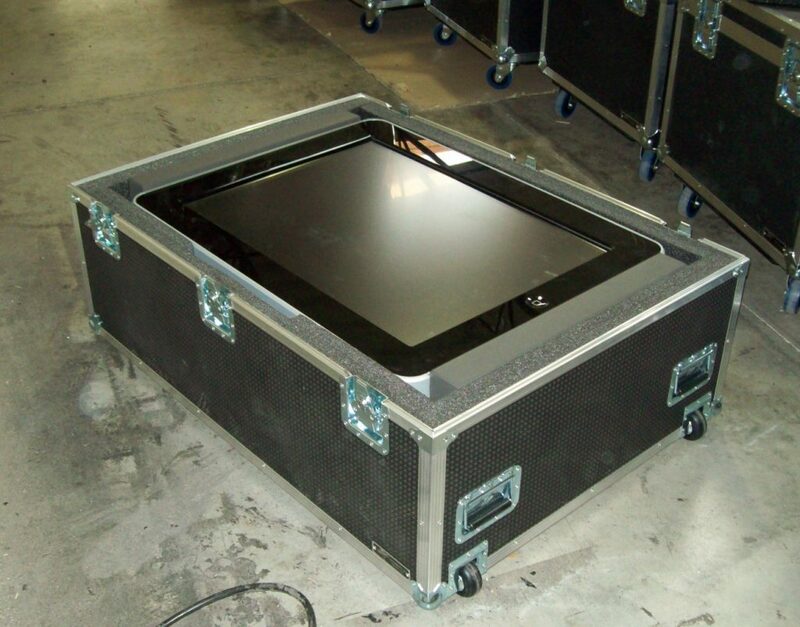 We can design custom cases for monitors from 30″, all the way to 100″ in size. 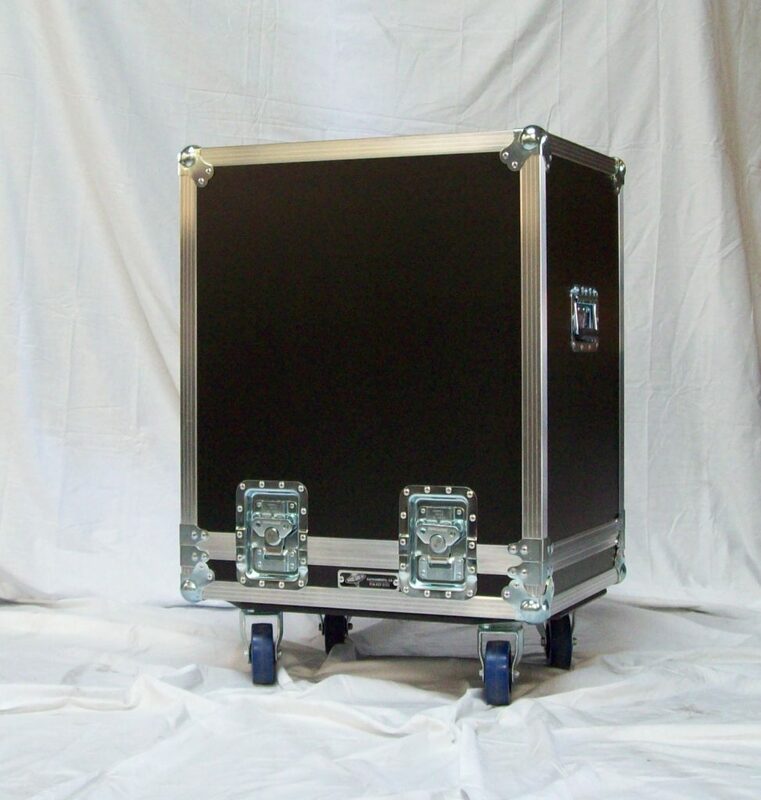 ATA Style cases are ideal for large medical devices and especially devices on carts. 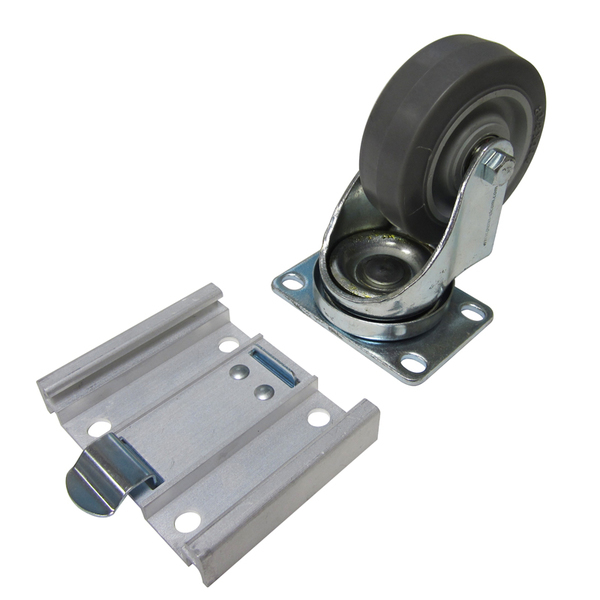 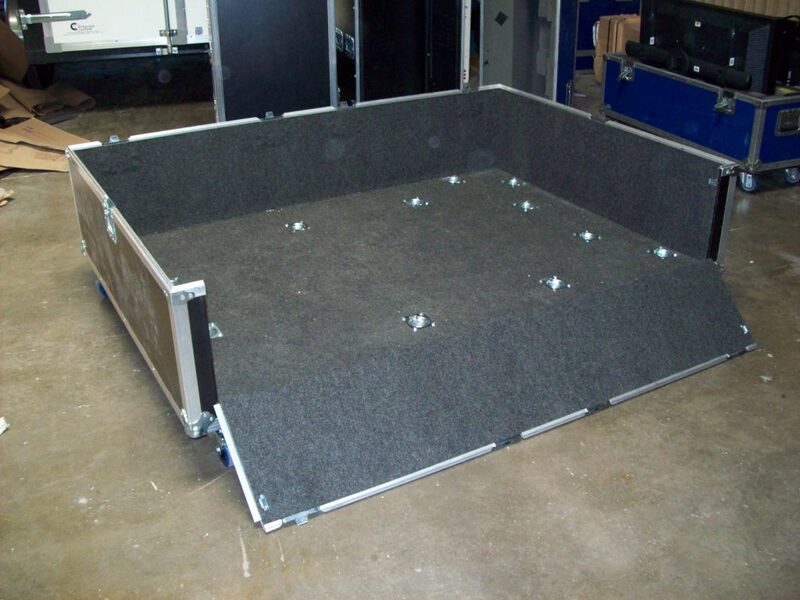 Our custom cases can be designed to incorporate aluminum ramps to make loading and loading your equipment a breeze!